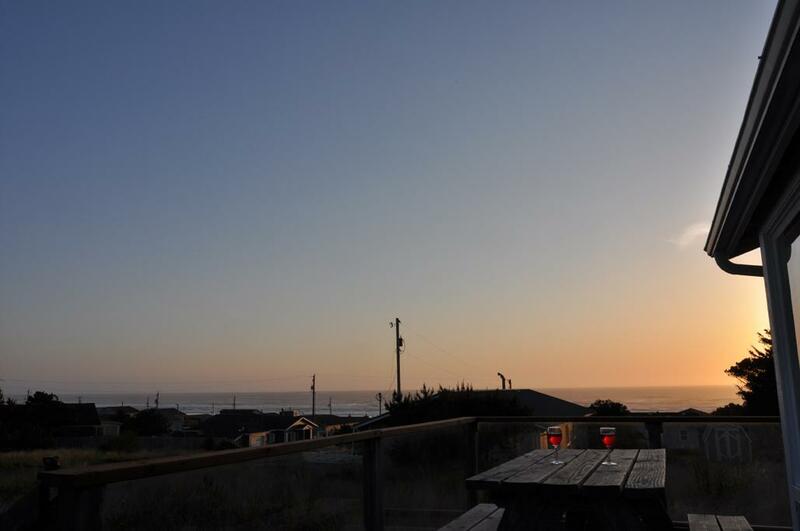 After a day spent beach combing, hiking, and exploring the wide variety of things to do in Newport and Waldport, you need a place to relax, recharge, and spend time with family and friends. 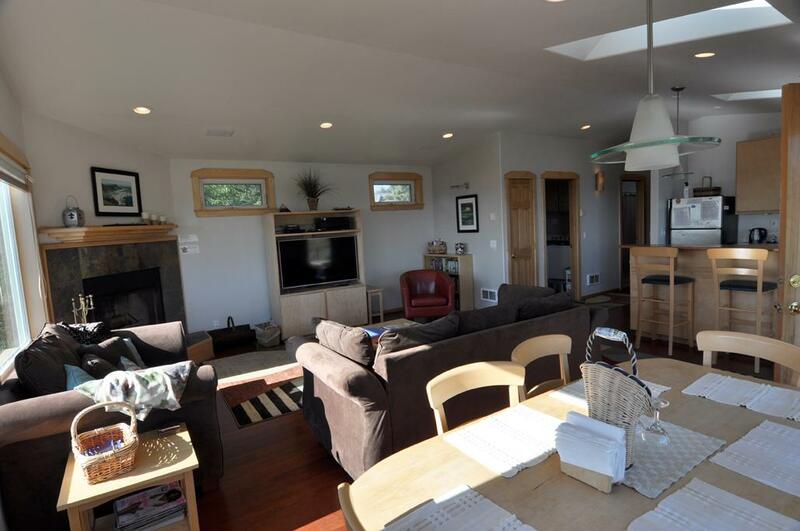 The Waves House provides more than just a place to rest your head, it’s the ultimate place to take your family (and your dogs) on the Oregon coast. 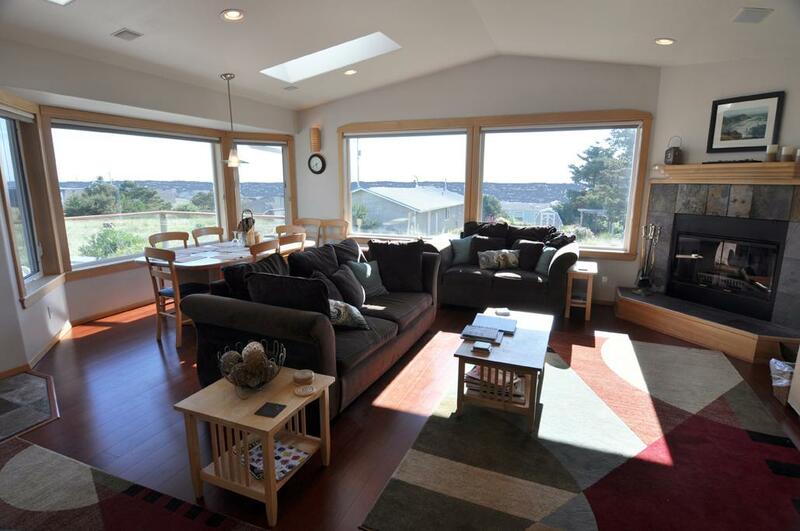 The Waves House is a fully furnished home just north of Waldport and 15 minutes south of Newport waiting for you to enjoy. 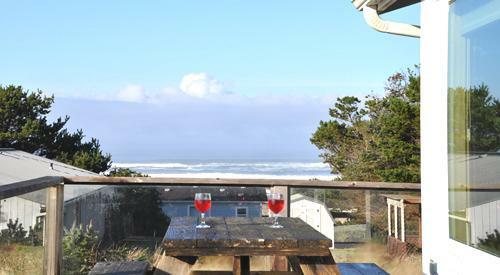 Enjoy a complimentary bottle of wine from the front or back deck while you take in the stunning ocean views, or put your feet up by a cozy fire in the slate woodburning fireplace. Up to seven guests and two dogs can stay in this child-friendly house. Your furry little friends will enjoy complimentary towels as well as doo-doo bags. The Waves House includes everything you need to bring children, including a high chair, porta-crib, stroller, books, games, toys, and Netflix for those nights in. Don’t worry about booking fees, service fees, or damage deposits – there are none. Just sit back and relax after a day of exploration, gallery hopping, and whale watching. Wondering what you’ll eat while you’re at The Waves House? Order from a nearby restaurant, use the gas barbecue to have a family BBQ on the front deck while you and your guests enjoy the Marquis hot tub, or have a home cooked family meal in the fully equipped kitchen. 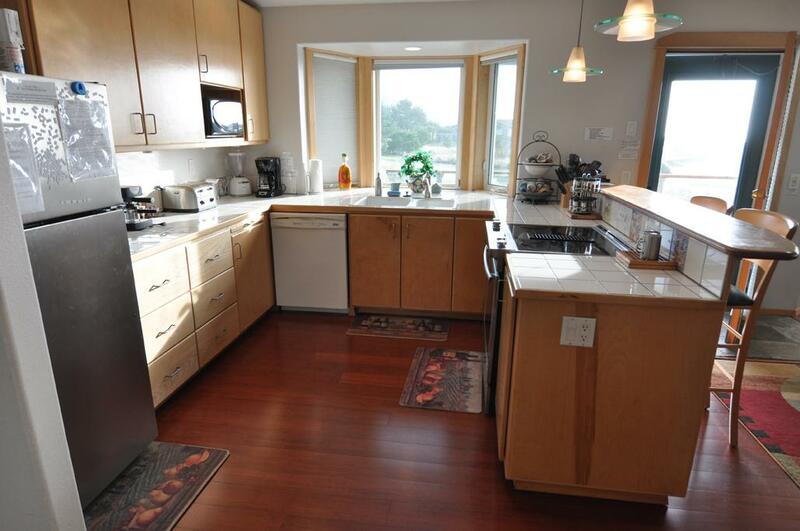 The ocean-view kitchen is ready to go with a dishwasher, refrigerator, ceramic cooktop electric stove, microwave, crock pot, dishes, and utensils. In the morning enjoy the smell of fresh coffee as the kitchen has a coffee and espresso maker and coffee grinder. 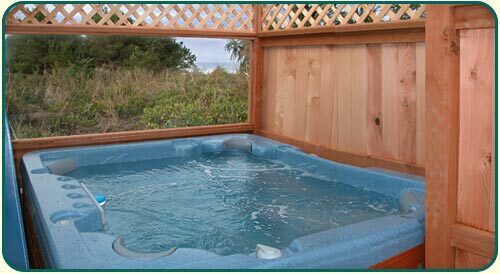 The Waves House comes ready to entertain with an ocean view hot tub, outdoor toys, and electronics. Relax on the microsuede and leather furniture while you watch movies or TV. The living room boasts a 50-inch flat screen Smart TV. 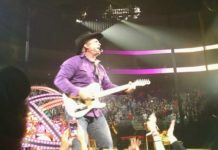 There are also two cable TVs, three DVD players, and a stereo and CD player and 30 Mbps high-speed wireless internet. In the summer for $8 per person per day you can also enjoy full access to the Bayshore Beach Club, which is one and a quarter miles down the road. The club offers a heated outdoor pool, fitness center, pool table, Nintendo, Foosball and more. When it’s finally time to rest your head, you’ll find maximum comfort at The Waves House. 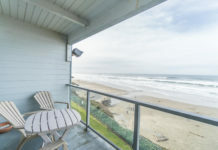 With two bedrooms, and two full baths, The Waves House is ready to welcome your weary soul for relaxation and rejuvenation. 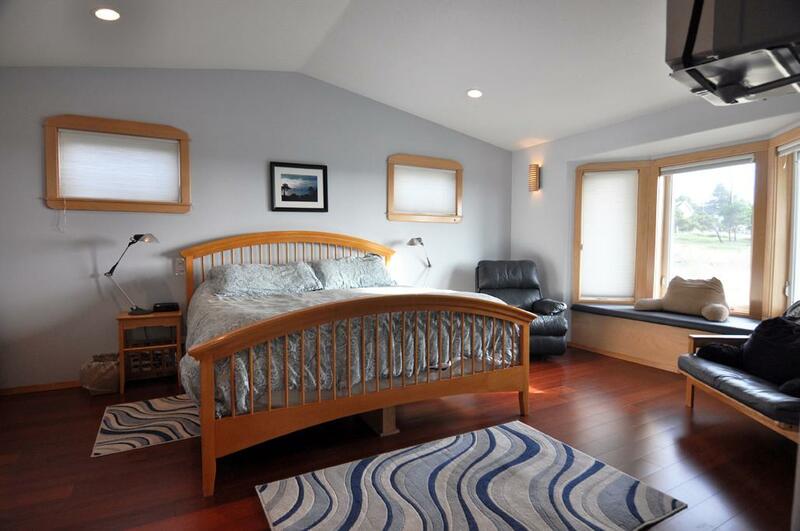 The Periwinkle Master Suite features a maple king pillow-top bed with fluffy cotton linens and a down comforter. 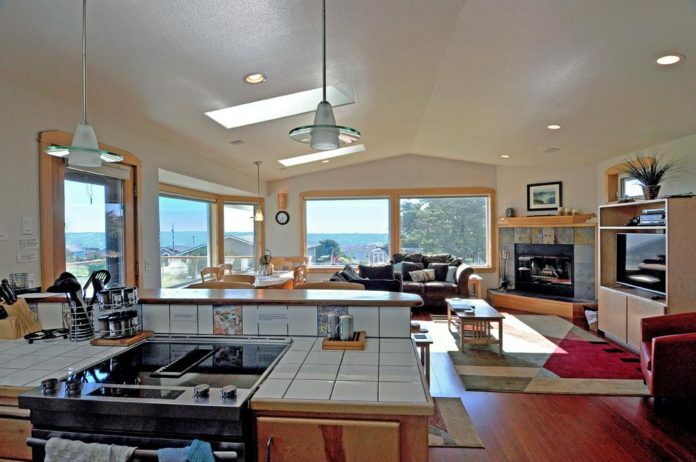 There’s also a leather recliner to help you relax while you enjoy the ocean view. The master suite also has a twin memory foam futon to accomdate more guests. The master bath has a Jacuzzi, and is ready for you with comforting gel and lotion spa essentials. 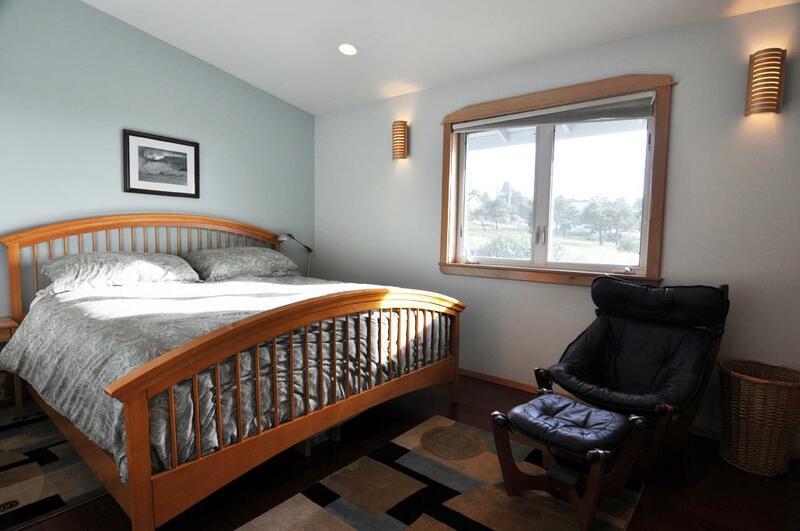 The Sea-Foam Bedroom offers another king pillow-top bed and ocean views. Just steps away from The Waves House is easy beach access to 7 miles of flat, white sandy beach. Go on a beach treasure hunt, go whale watching, or enjoy a bonfire. 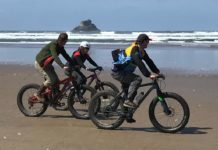 In nearby Waldport and Newport there are a host of other things to do and enjoy. 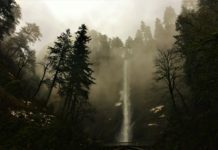 Go hiking and explore the old growth forests of the Driftcreek Wilderness, or take a leisurely stroll through several nearby botanical preserves. Bring your kayaks and canoes or rent them to enjoy the Alsea River Trail, or Beaver Creek. Visit the many nearby galleries, go golfing, or check out the stunning Thor’s Well, Neptune State Park, and Yaqina Head Outstanding Natural Area. 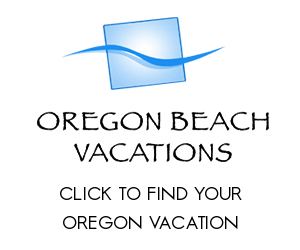 The Oregon Coast Aquarium is a must, and so is the Ripley’s Believe It Or Not Museum. 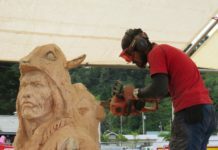 There are also many options to go crabbing or rent a charter boat to go fishing. Check out the map below for just a few of the many outstanding things to do in the area. If you have any questions about the Waves House, Nancy would be happy to answer them for you. 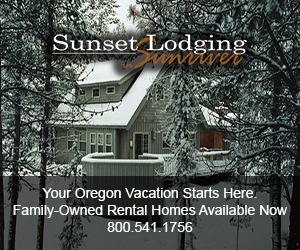 Give her a call at 541-968-0322, visit the Waves House website for information on current rates to book your stay.